Top 3 Lightroom 5 new features! Lightroom 5 was officially announced today and we wanted to let everyone know that our existing Lightroom Presets packages all work fantastically with the new update! From our main quiver "Workflow Collection" to our popular and funky "Vintage Delish" set, they all work great and give you popular, beautiful looks with a single click. 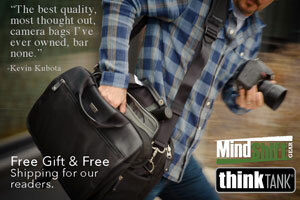 We also have a complete collection with all our popular presets AND our Workflow video tutorial. Anyone who purchases now will get a free upgrade to the Lightroom 5 video when it's released shortly. Smart Previews – these are essentially larger, more robust previews of your full-sized images that provide enough information to do Develop mode adjustments, even if your master images are offline. This means you can do pretty much any type of editing you'd do with online images, and then you simply synchronize those changes when you re-connect to the master images. This means working on airplanes or away from your master file storage is much more efficient. 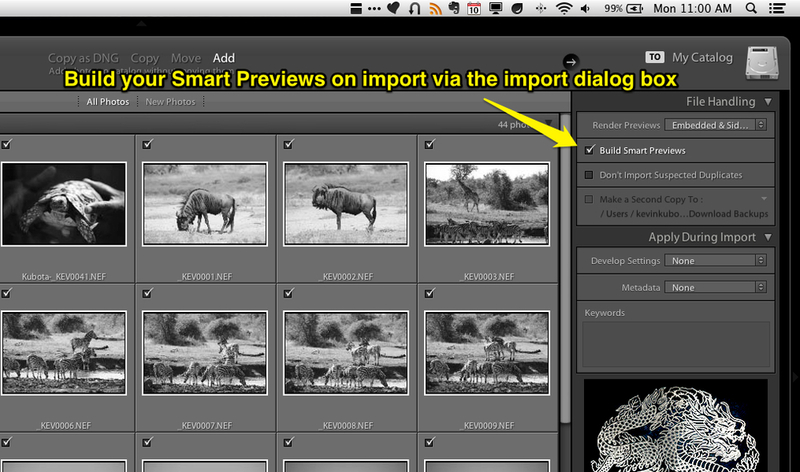 An added bonus of the Smart Preview is that it is quicker to switch to Develop mode and apply adjustments since you are reading the preview, not the full RAW file. This is fantastic news for owners of the Nikon D800, D600, or other very high resolution cameras as you can edit those massive files very quickly now! (see this post for a review/comparison of the D800 and D600). Advanced Healing Brush – adopting more of Photoshop's functionality, the healing brush in LR5 can now follow lines you draw rather than just circular daubs, as in previous versions. This makes healing lines on faces, telephone wires, etc. much cleaner and more efficient. Radial Gradient – you can apply adjustments through a radial gradient that you position manually. No longer are you limited to linear gradients. This is particularly useful for vignette effects where you want to specify a certain area of the image as the center of the vignette rather than only being able to vignette from the image center, as it currently works. These are my top 3 new features, although there are more. I'll post some extensive tips and tricks for using the new features in upcoming blog posts. Have fun with it! What's your favorite new feature? What do you wish they would have added?